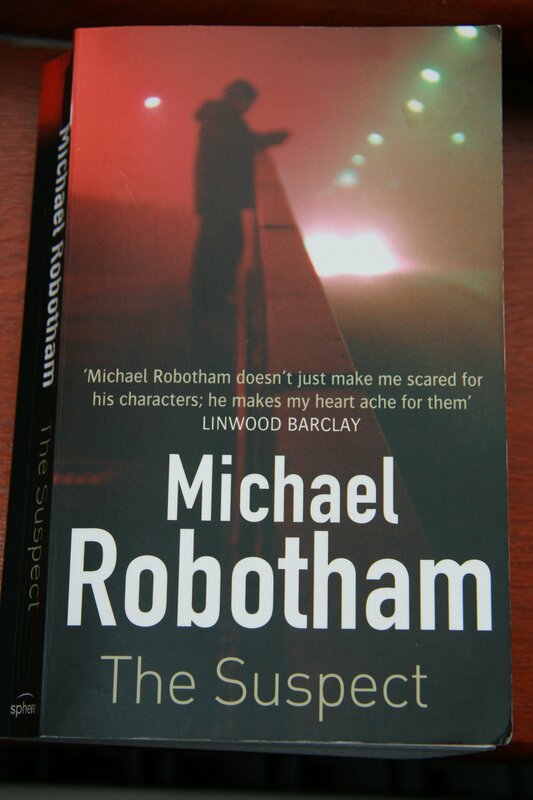 I have almost finished reading The Suspect, by Michael Robotham. I hadn’t come across the author before – the book was recommended to me by a friend. 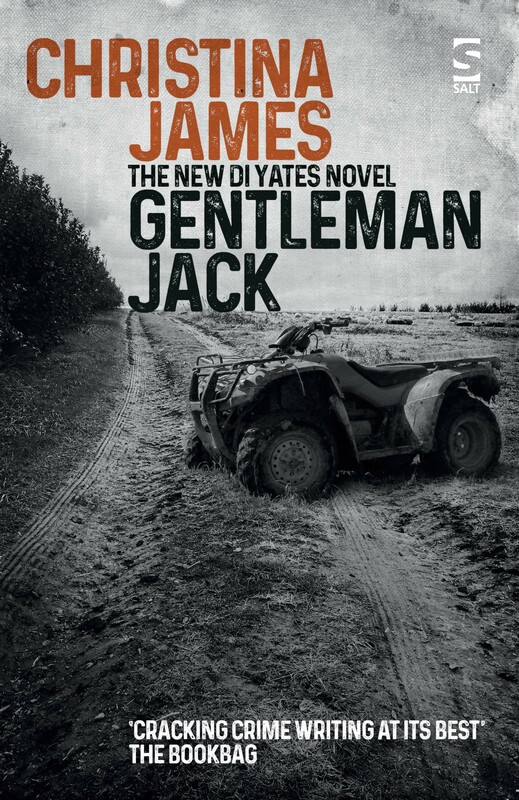 I am extremely impressed by Robotham’s skilful characterisation and especially by the way that he gains the reader’s sympathy for the protagonist, who is not a very attractive character. I’m fascinated that one of the pivotal events of the novel involves a train journey to Liverpool. By coincidence, a train journey to Liverpool is also significant in the plot of my own novel, In the Family, although of course for a different purpose and with a very different outcome: Robotham’s Professor O’Loughlin finds evidence that will vindicate him in Liverpool, while my own character, Hedley Atkins, goes there to meet catastrophe. I am also gratified (See my blog entry of October 25th.) to note that the opening chapter of The Suspect gives a detailed account of the history of a cancer patient and his rescue from a suicide attempt and that this character does not appear in the novel again! Yesterday I wrote an entry in my writer’s journal. It contains short entries about things that have happened and some commonplace-book-style quotations from authors I like. The journal itself was a present from a friend who had visited Florence. 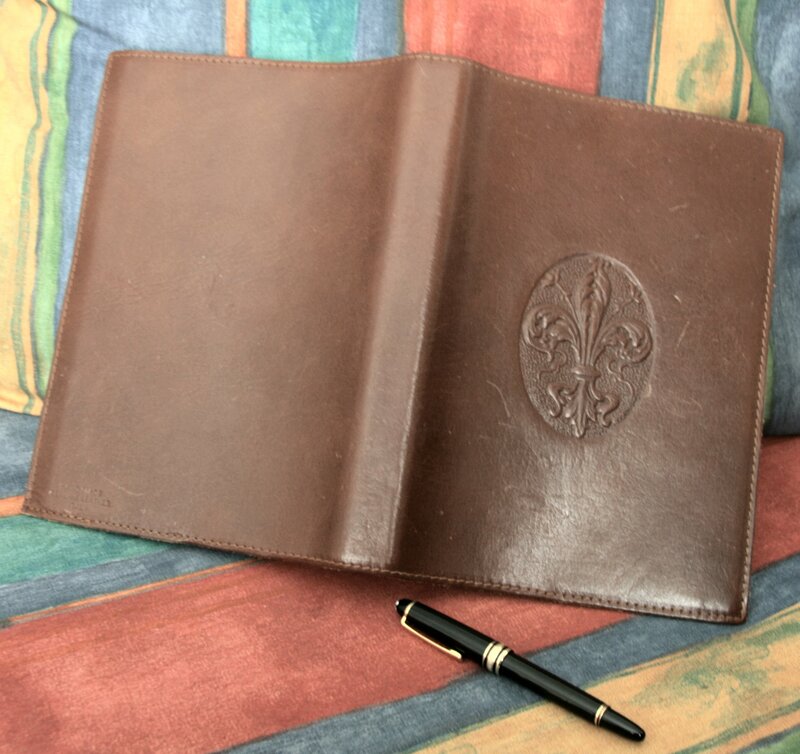 It has a beautiful tooled Italian leather cover and many pages – though I note with shame that the first entry was made in June 2006 and the last in August this year, so I have hardly been prolific. I think that it was Barbara Pym who said that the trouble with keeping a diary is that when you have time to write nothing is happening and when something happens there is no time to write about it. Looking at the most recent entry, I see that it describes the two stout sisters who owned the holiday gite where I was staying embroiled in a ferocious argument at dusk, while the bats flitted where swallows had twittered a little earlier and the scent of roses filled the garden. Several of their fourteen cats were standing sentry nearby and one, the most sociable, lay snoozing on the garden cushion beside me, completely at ease with the altercation… Would I have remembered this if I hadn’t written about it? and I have been privileged to read an advance copy. 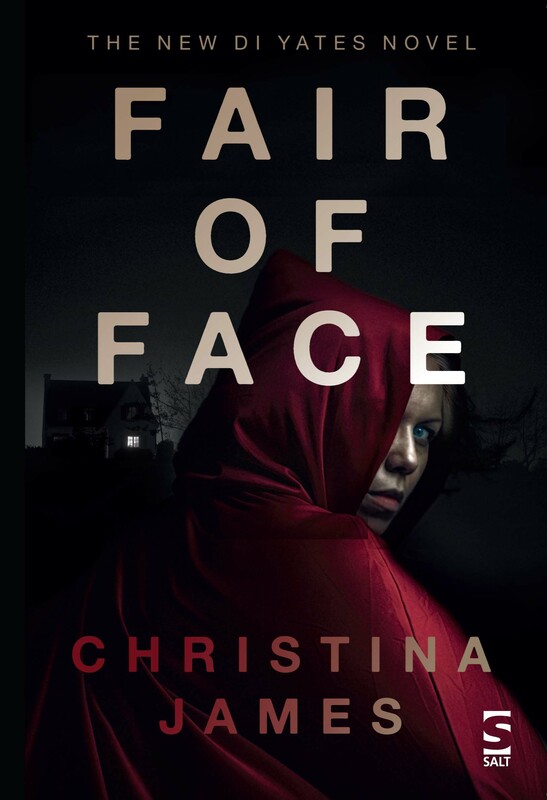 It is about the murder of a child beauty queen and its theme is moral decay. 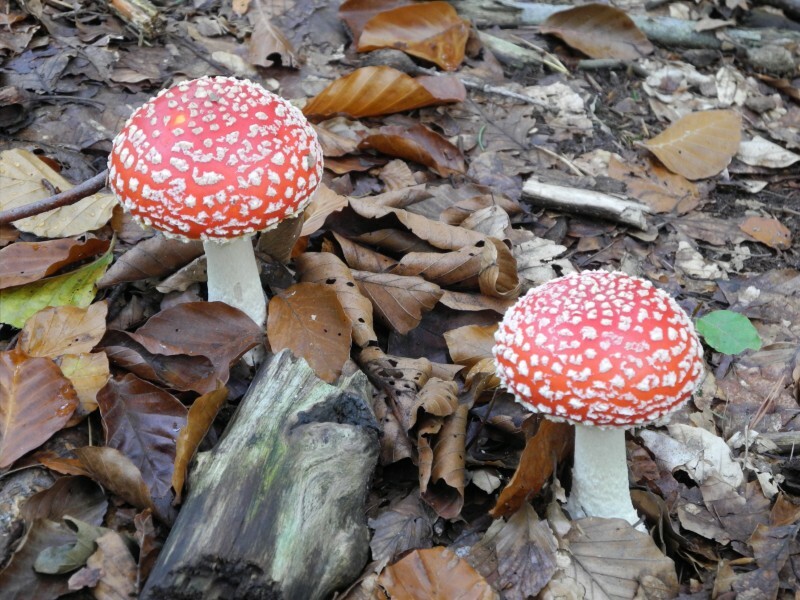 Laura reinforces this by opening each chapter with a short description of a species of fungus, which is brilliantly effective. Check it out on the Salt website. I made a very brief appearance at the Frankfurt Book Fair this year. I was selling rights, a first for me: I fear that I have a great deal more to learn before I am properly initiated into this particular black art. Agents seem to me mainly to be inscrutable ladies of a certain age who have an elliptical view of the world accompanied by an unerring sense of authority. Publishers and authors alike are subjected to the same beady headmistress scrutiny. Intriguing. One of them told me that she thought that authors should always avoid introducing minor characters into the first chapter of a novel. It’s not something I’d really thought about before, but my shoot-from-the hip (although polite) response to her was that I do not believe that all novels should be constructed in the same way or follow a standard set of rules. Any views? I recently finished reading ‘The Riddle of the Sands’, by Erskine Childers. First published in 1902, it has rarely been out of print since, and has been called the first modern crime novel. (This depends on what ‘modern’ means – I could make a strong case for ‘The Woman in White’, ‘Adam Bede’ and even ‘Moll Flanders’.) ‘The Riddle of the Sands’ is extraordinary for its evocation of the Dutch lowlands, for capturing the taste, smell, companionship and compromise of life on a small boat and above all for its prescience – it imagines a German invasion of England twelve years before the Great War started. But all of this has been said before. What fascinates me is that there is only one woman in the story, and she has a tiny bit part. Nevertheless, it was because of her that the book captivated me. Is she innocent or guilty? Will she betray her father or her lover? Despite the (meagre) descriptions of her strong, brown masculine hands and very serviceable thick woollen clothes, she is convincingly enigmatic and sexually alluring: the modern woman captured in the act of being born, perhaps… and a lasting tribute to the lightness of touch of Childers’ genius. Well, the game bird shooting season is now in full swing and I’m already thrilled on my daily walks in local countryside to discover all these manly men (and occasional WAGs) in, depending on their shooter or beater status, their Barbours and Hunters or camouflage gear (I’m not sure why they wear this latter, as they are galumphing through the woods, bellowing to the birds, and even if they weren’t their bellies would be protruding from the undergrowth.). 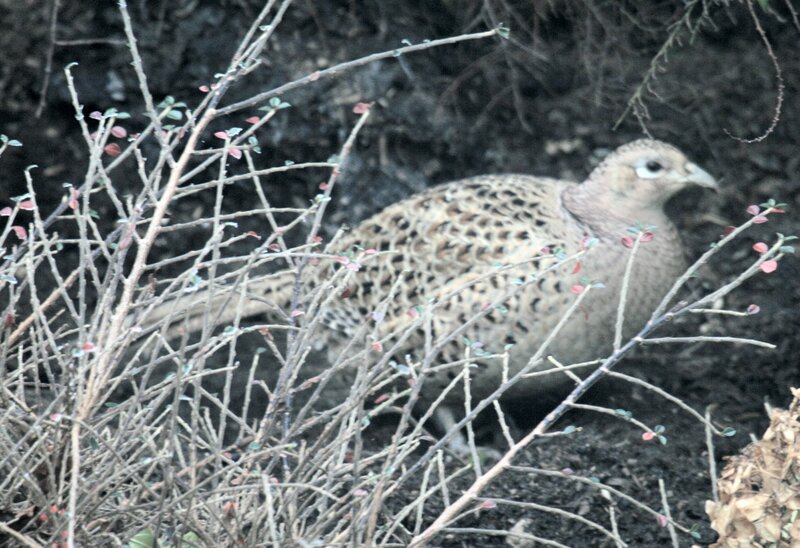 Of course, I must get ready to be shot down for saying that I don’t know how the shooters miss (which I notice they mostly do) the pheasants, which have been so loved and nurtured by their grain-generous game‘keepers’ that they hardly bother to fly. If ever there was a case for pecking the hand that feeds you, this is it. Let’s not get romantic about Mellors in the solitude of the wood; nor let us be seduced by the myth that ‘managing’ the countryside for game is good for wildlife (which flourishes just as well in woodland accessible for public recreation, though there might be fewer pheasants). Here are lots of Wilde’s unspeakables, powerful in their rural outfits, proud of their 4X4 lifestyles, pompous with their Purdeys. Some of them should find their way into novels, but not by reading them… I feel a character or two coming on.